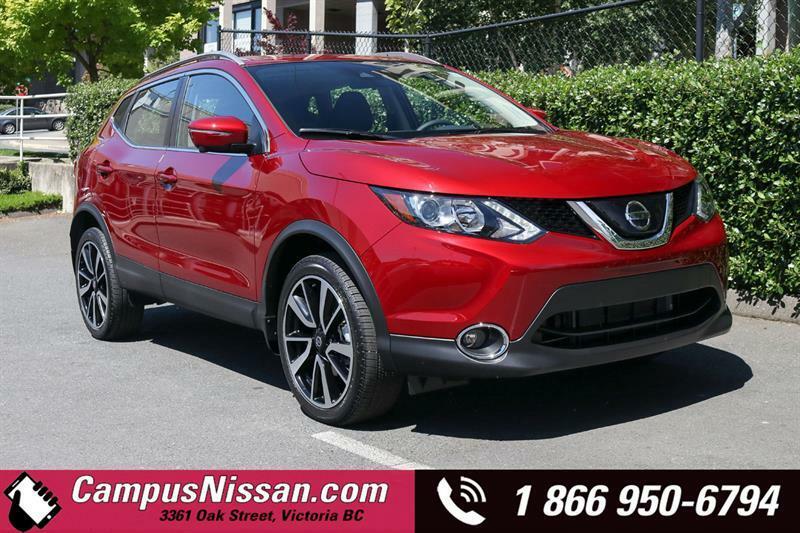 Stop by our dealership and discover our great offers at Campus Nissan. 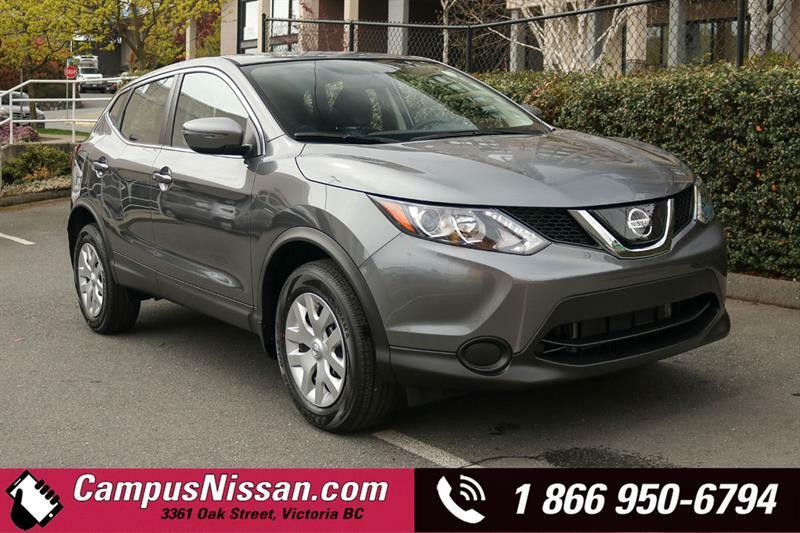 Check out this amazing new Nissan Qashqai 2019 near Victoria. 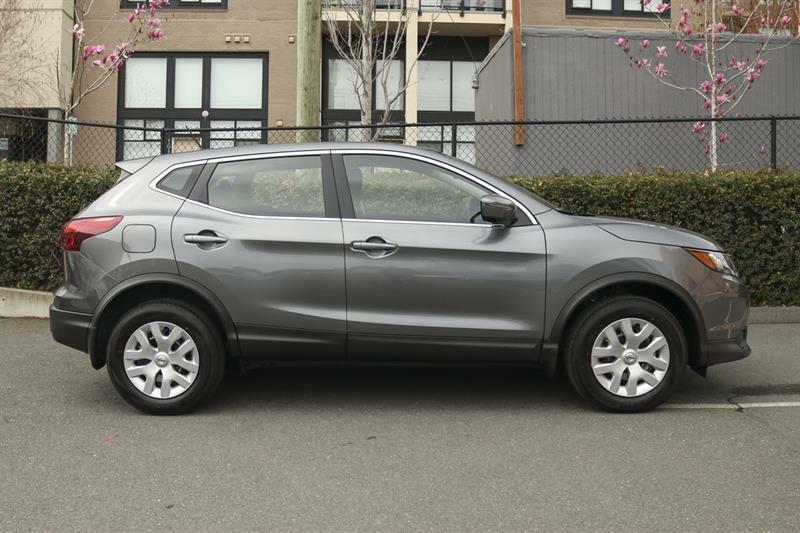 This Gun metallic model has logged 1 km. 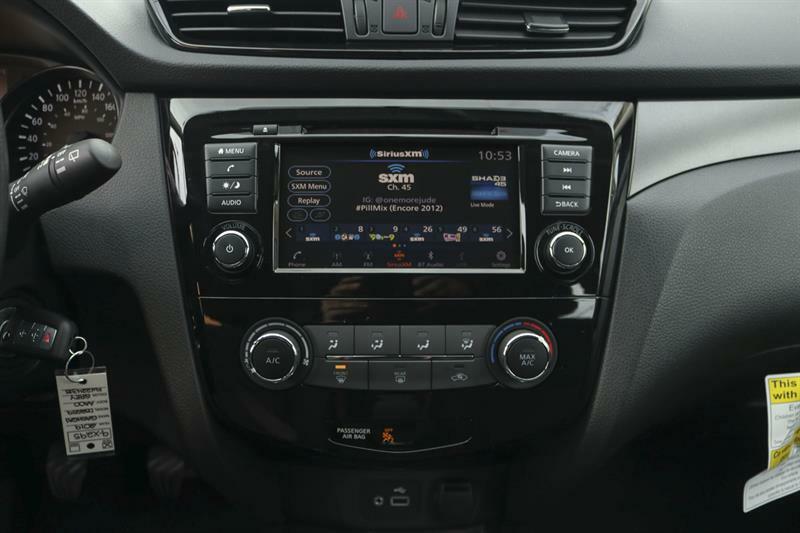 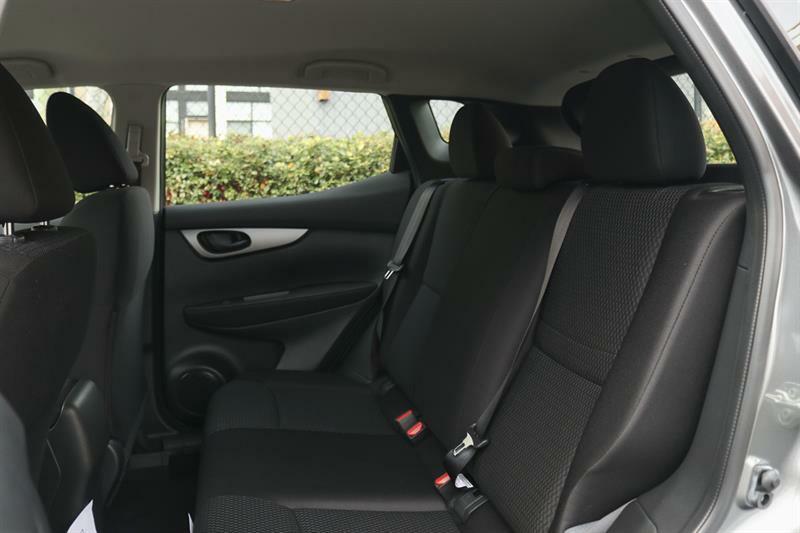 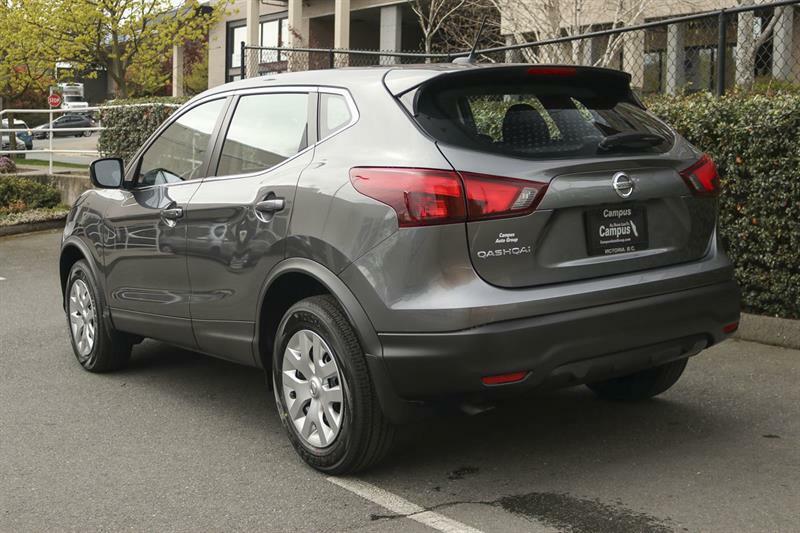 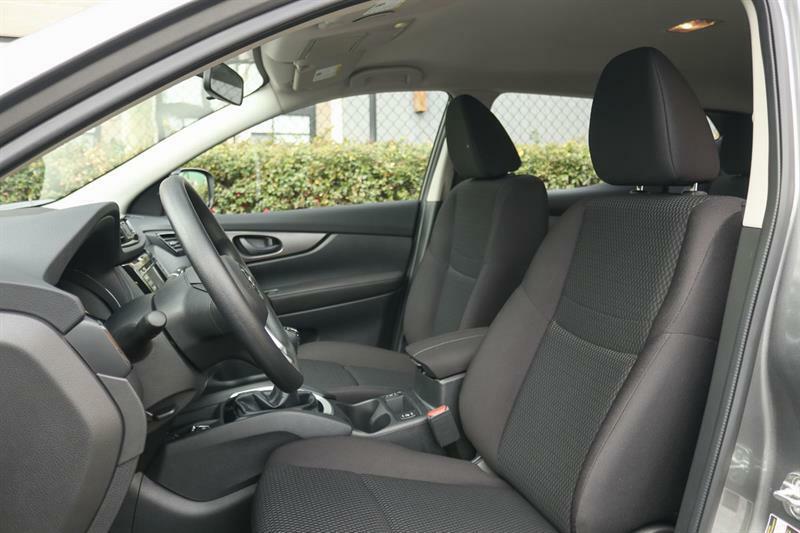 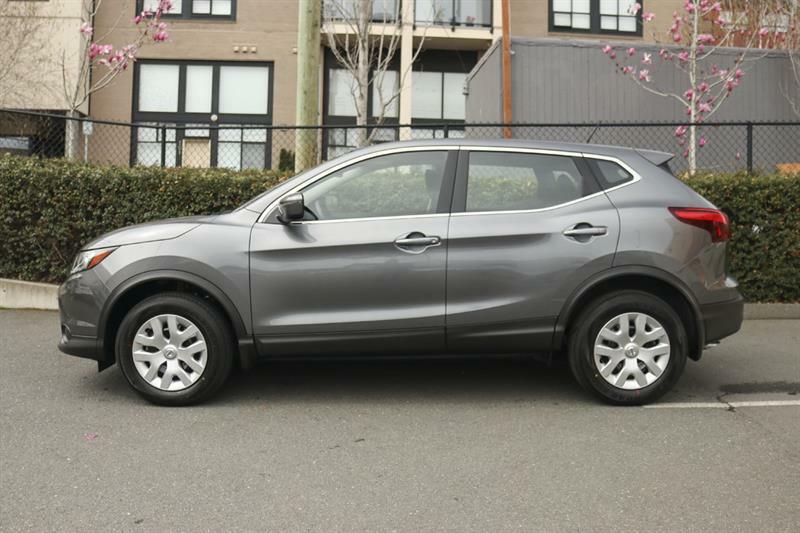 You can buy this Nissan Qashqai 2019 at a great price of $21083. 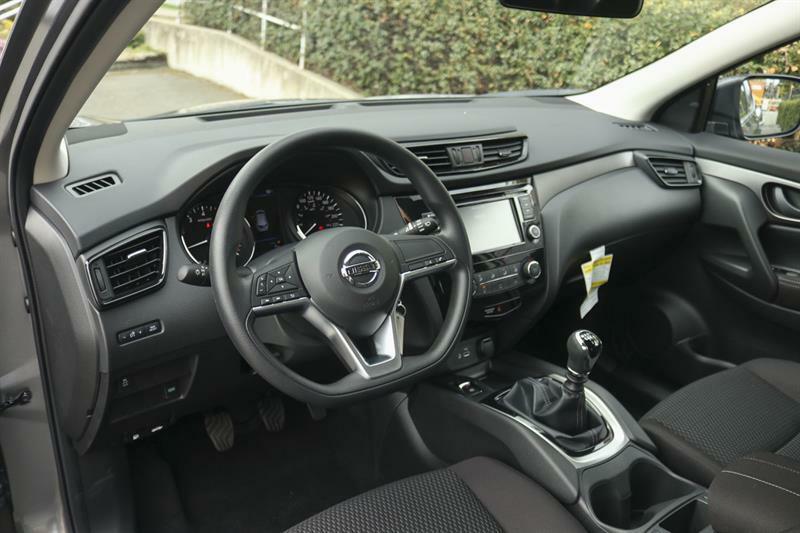 It's a N/A with 4 doors, Manual transmission and Front wheel drive. 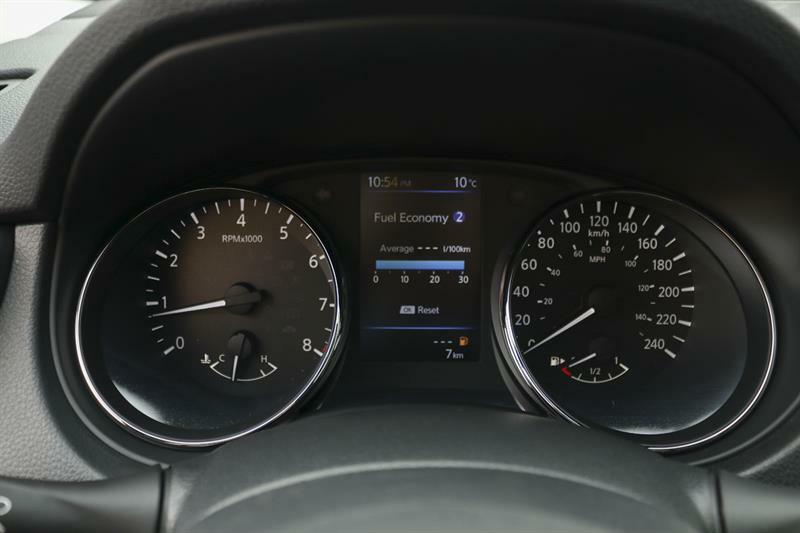 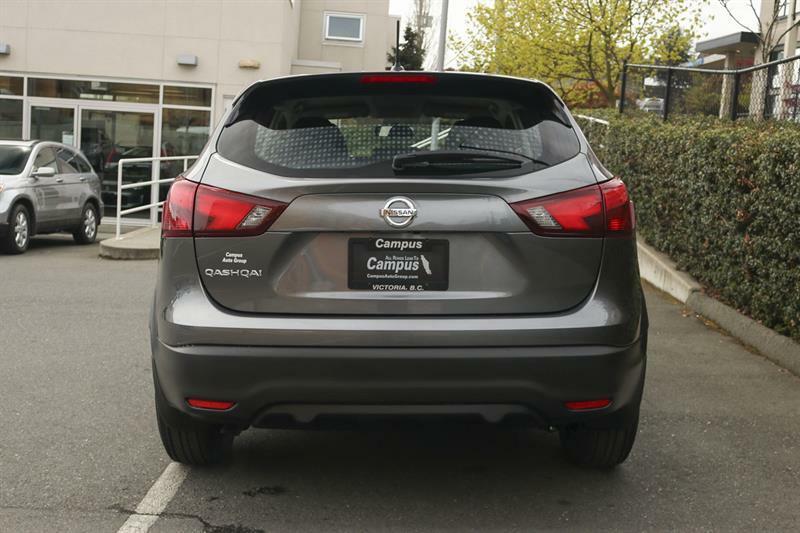 This Nissan Qashqai 2019 is powered by a engine that runs on Unleaded fuel. 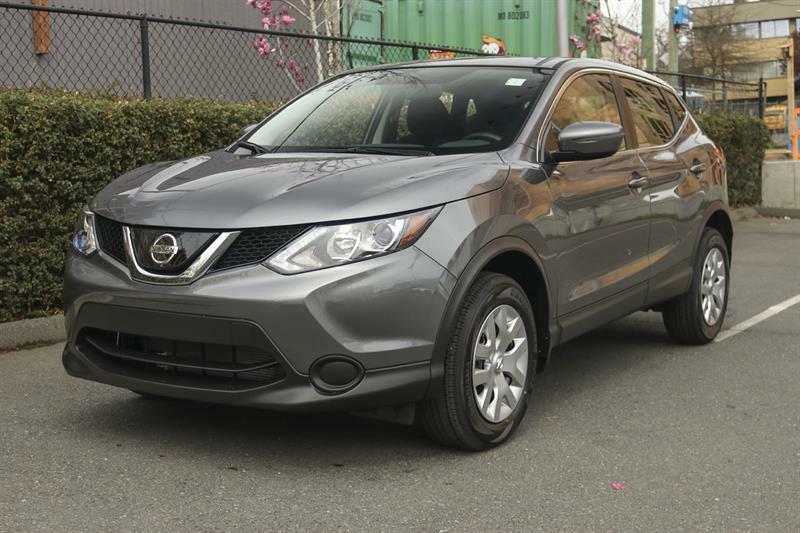 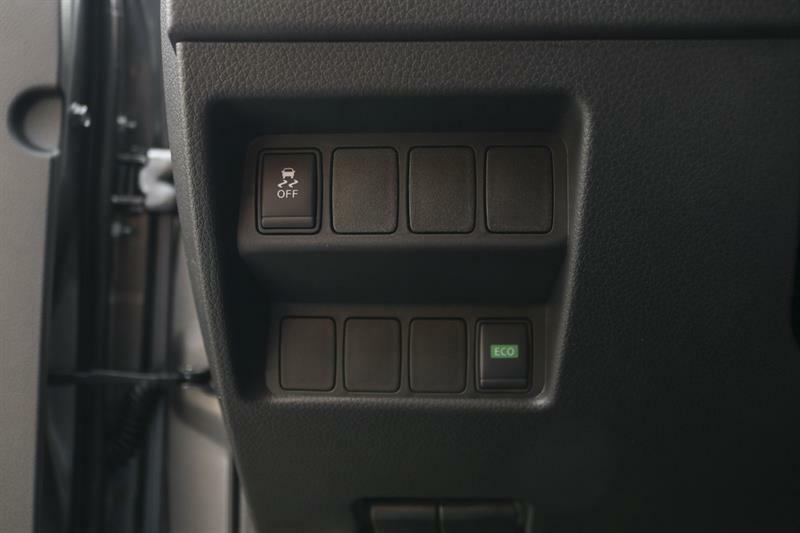 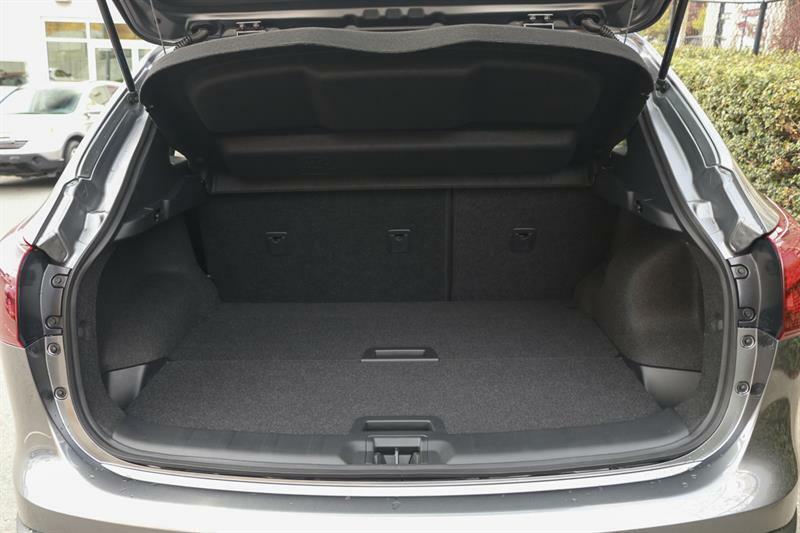 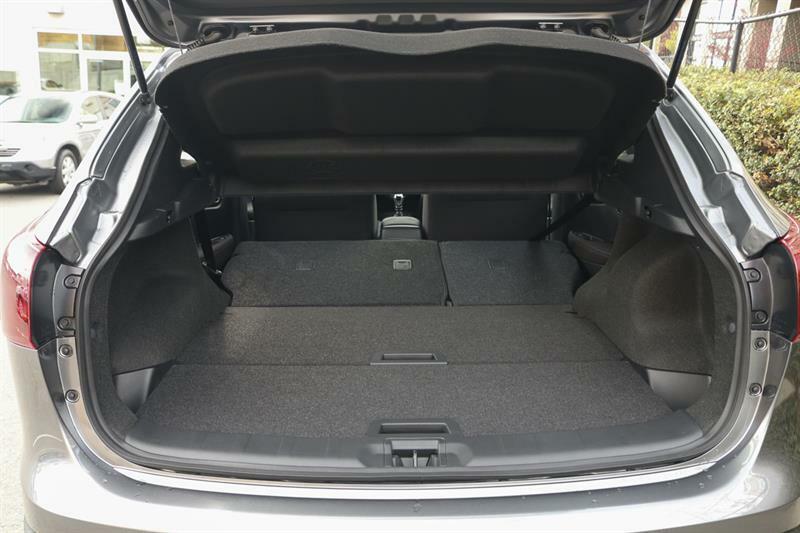 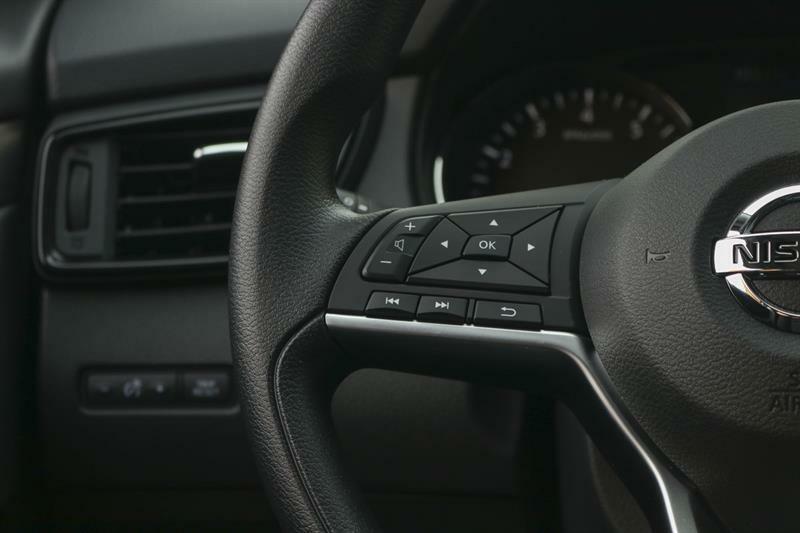 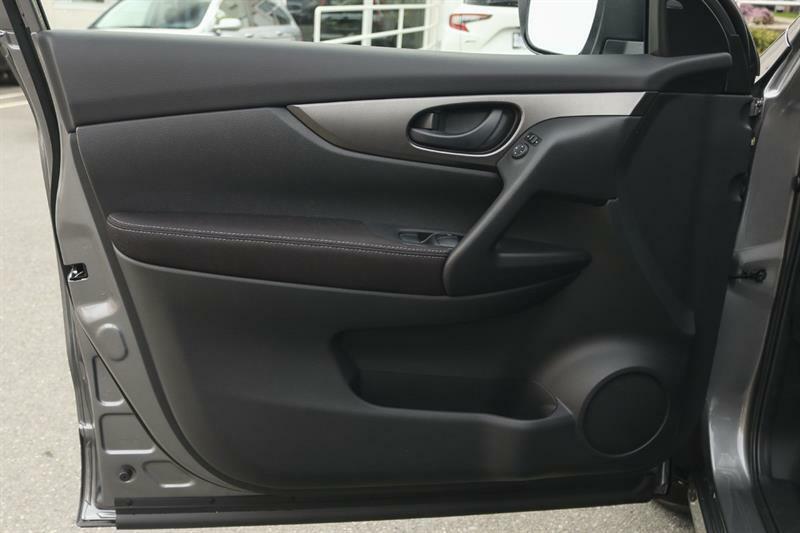 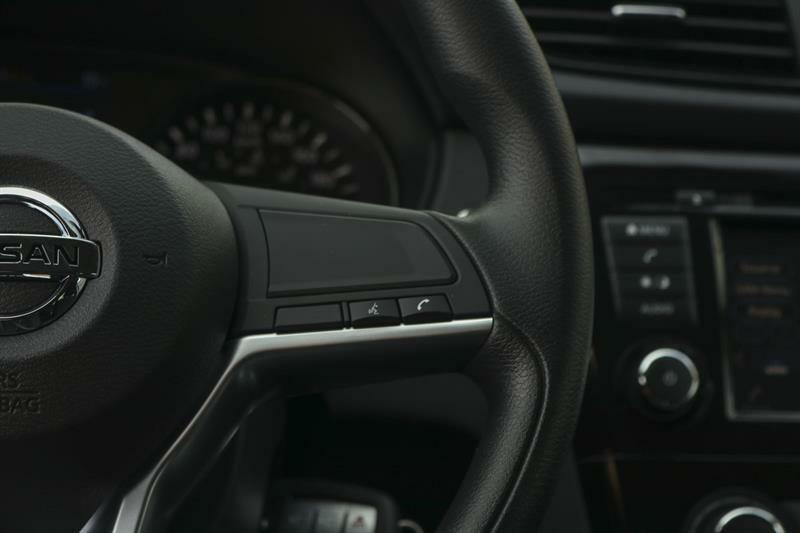 The exterior is Gun metallic, while the interior is Gray and seats 5 passengers. 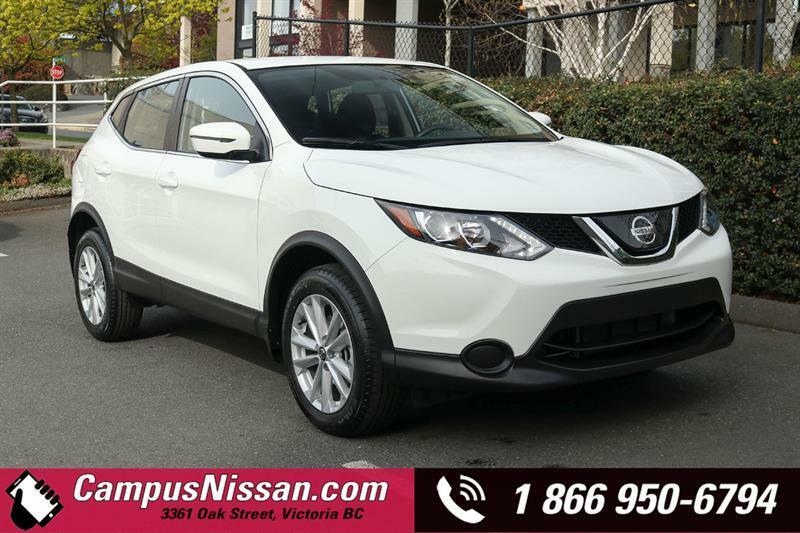 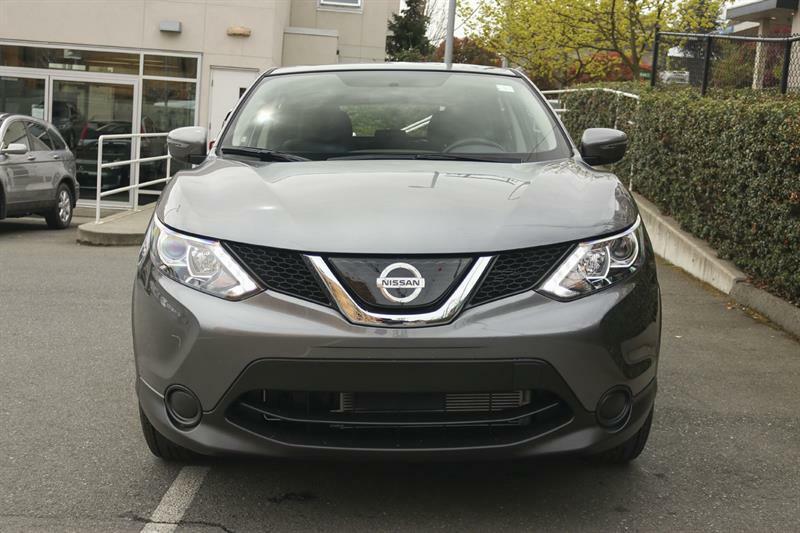 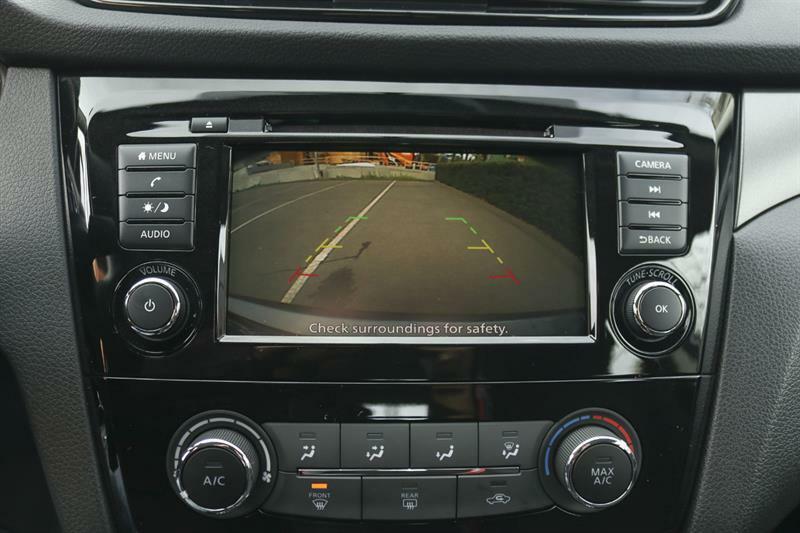 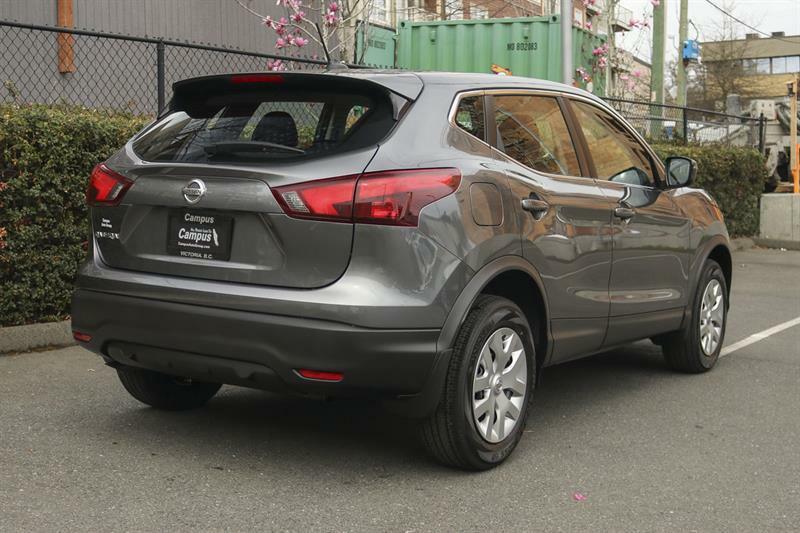 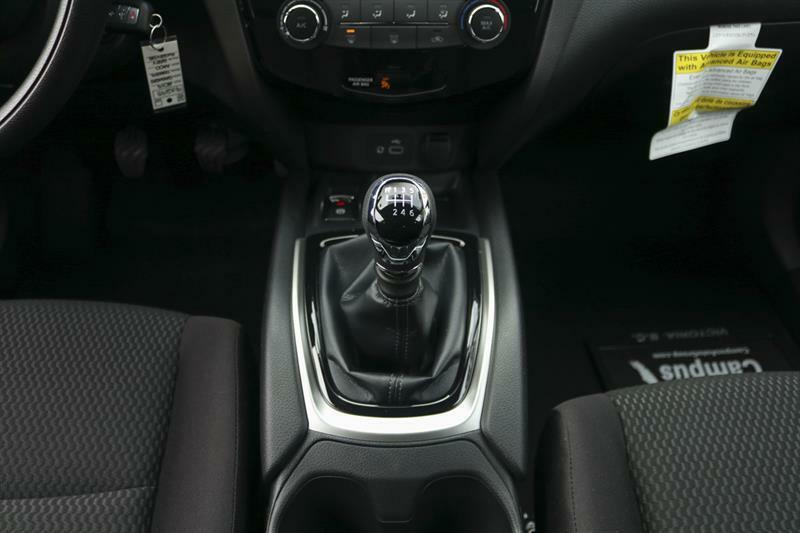 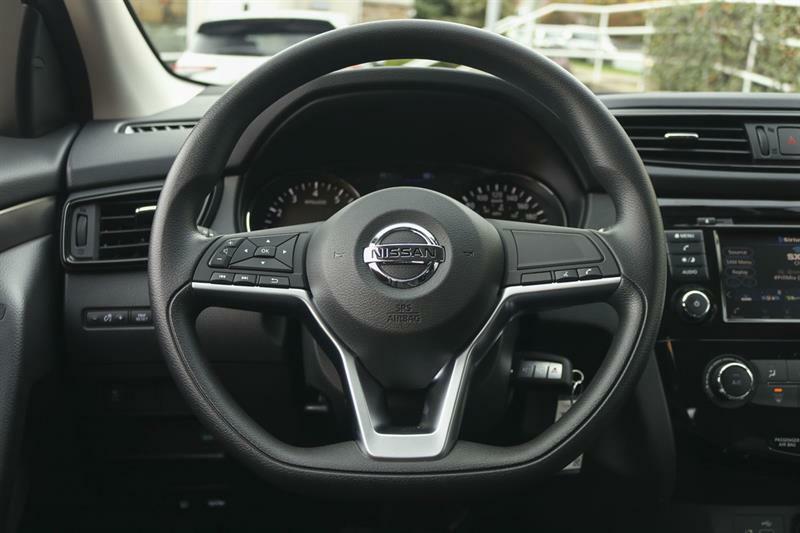 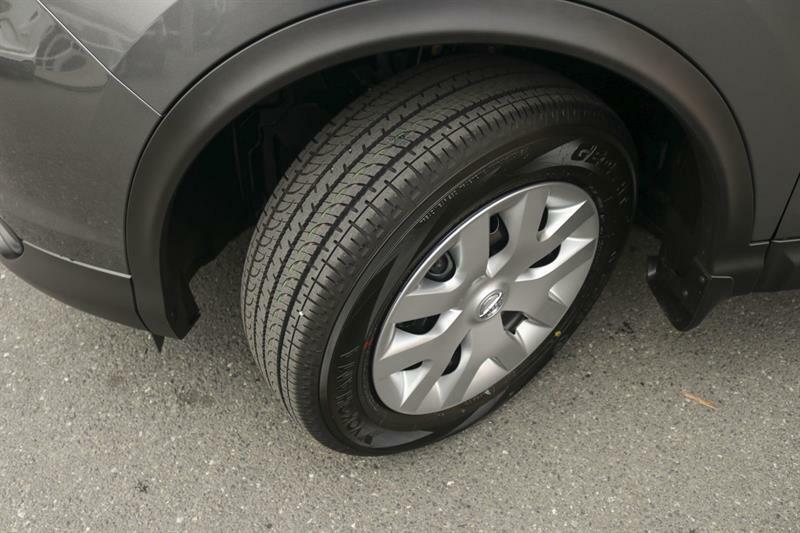 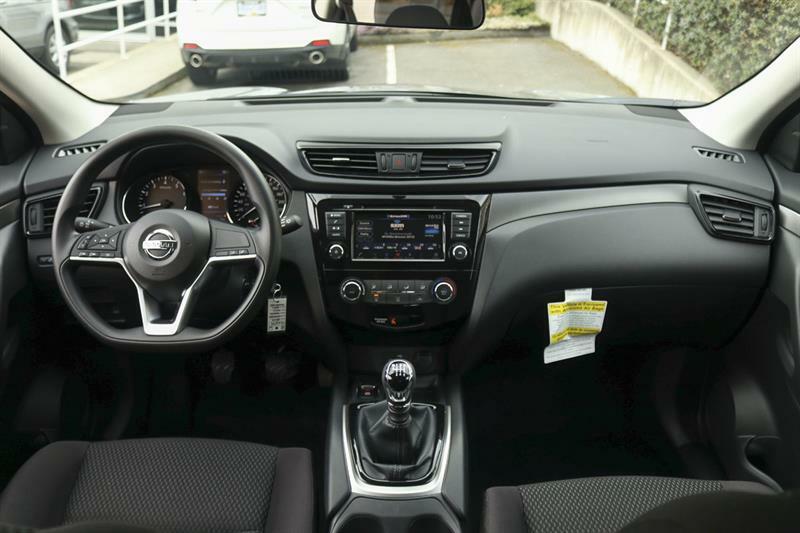 If you'd like to learn more about this new Nissan Qashqai 2019 for sale in Victoria, don't hesitate to contact us by phone at 250 475-2227 or on our web site at http://www.campusnissan.com.